This was an inspirational book! 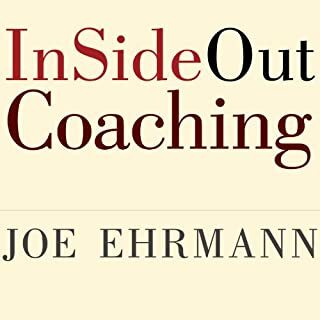 I would highly recommend it, especially for other coaches. It gives you a lot to think about.